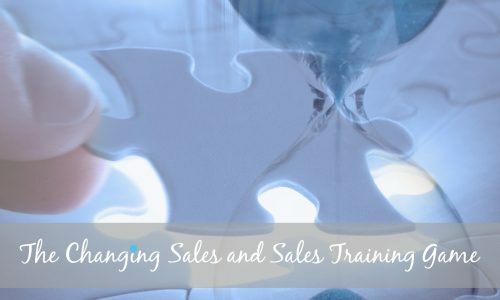 Everybody wants to expand their business at one time or another in their lives, but expansion is a tricky subject especially for salespeople looking to gain new customers. As an entrepreneur and business coach, I wanted to offer some simple advice and traps to avoid for those seeking to increase their customer base. 1) Are you assuming too much? Most companies no longer sell their products, but provide solutions. That’s fine except that salespeople often try to explain the solution to the interested party before they even understand the problem. The salesperson must ask questions in advance to fully understand the customer’s standpoint. 2) Are you talking too much? In sales, the people who are overly concentrated on their pitch end up dominating the time spent with the customer. Ultimately, for each hour spent in front of a prospect, five minutes are spent on selling the product or service and 55 minutes spent on nonsense or talking themselves out of the deal. Result: no order, canceled order or “I’ll think about it.” The 80/20 rule (80 percent of your business comes from 20 percent of your customers) also applies to sales. The goal should always be to get a salesperson to do 20 percent of the talking while the customer does the other 80 percent. 3) Are you selling or begging? Too often, salespeople forget their time in an interview to find out if the prospect is qualified to do business with their company, period. Instead of asking the questions that determine whether it is possible to bring the candidate to the level of the customer, sellers often find themselves hoping and even begging for the opportunity to “just show my goods” and maybe one To sell. When selling questions are the instrument to perform an aptitude test of the prospective client. 4) Do you answer unasked questions? When a customer says the ole, “your price is too high,” salespeople often switch to a defensive mode. They will start a longer speech about quality or value, or more times than not, they might respond with a concession or price reduction. If customers get a discount just by saying something, they will argue that they should not buy before trying something stronger to get an even better price. Remember, “Your price is too high” is not a question and it does not require an answer. Just keep on. 5) Do you fail to get the budget up front? How can a salesperson possibly suggest a solution without knowing the priority of the prospect of a problem? Knowing whether money has been made available for a project can help differentiate someone who is ready to buy with someone who is just shopping around. The amount of money that the prospect wants to invest in solving a problem helps determine whether a solution is feasible and which approach is best. 6) Do you make too many follow-up calls? 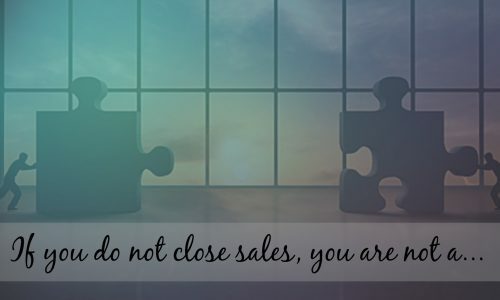 Whether because of a stubborn attitude that every prospect can be turned into a customer or ignorance that a sale is truly dead, salespeople sometimes spend too much time chasing accounts that do not qualify for a product or service. What selling is not, forcing a product or service down someone’s throat who has no need or interest. 7) Do you fail to get a commitment to buy before making a presentation? Salespeople jump too easily at every opportunity to show how smart they are by giving a presentation on the characteristics and benefits of their products or services. They forget their true goal – to make a sale – and in the end only educating customers, who then have all the information they need to buy from a competitor. 8) Do you chat about everything and avoid starting the sale? Building rapport is important, but not if the small talk does not end, and the sale does not start. Unfortunately, the customer usually recognizes this log before the salesperson. The result: The salesperson is off the call or back on the road wondering what happened. 9) Do you prefer “I want to think it over” rather than “No”? Your prospects often end a sales pitch with the standard line “I need to think it over.” The salesman often accepts this indecision. It is easier to inform a manager or convince himself that the prospect can buy in the future rather than admit that the prospect is not a qualified candidate for the product or service. A “No” allows you to move on to the next more promising prospects. 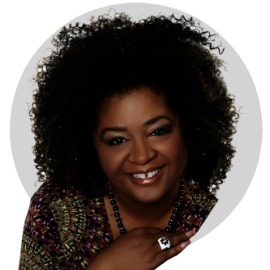 10) Do you have a systematic approach to selling? When you find yourself ad-libbing or pursuing a hit or miss approach to a sale, the prospect controls the selling process. Salespeople who are disorganized in their presentation often leave a sales to call confused and unsure of where they stand. This happens because they do not know where they have been and what the next step should be. 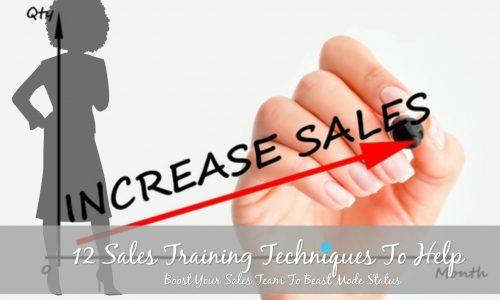 Following a specific sequence, and controlling the steps through the selling process, is vital to an organized, professional sales effort. I’ve been in the sales and customer service business for a long time, and I’m always amazed by the number of prospects who tell me they feel heard for the first time. Clients want to know that we get it – we understand their needs, expectations, and concerns when doing business.